Search Engine Optimization is the process of achieving higher page ranking on search engines for keywords that best describe your business. 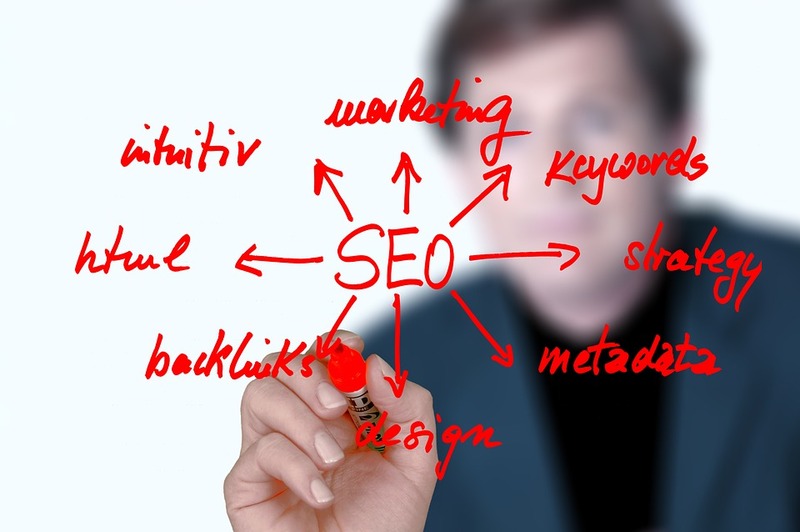 Before we begin, we’ll complete an SEO audit that includes a competitive review of your keywords so we can see where you stack up. Next, we’ll complete a project plan that enhances your on-page rankings. In simple terms, we’ll make some changes to your content based on research that makes it clear and readable for search engines like Google. During this process, we will look to enhance your reach by finding PR opportunities around the web. We will look for partners where link building would be appropriate. We will constantly monitor our results to make necessary adjustments if we deem that we can find ways to make your website better perform. These reports will be delivered to you and discussed during our meeting times. Cox Printers specializes in Offset and Digital Printing. We are also experts in Branding, Graphic Design, Direct Mail, Inventory, and Trade Show Management solutions. We create and produce everything you need to make an impact while simplifying your marketing challenges. Comprehensive business solutions are what we do! How Can You Provide Value to Non-Profits? Have a Question, Need an Estimate? Contact us, one of our sales associates will get back to you as soon as possible. © 2018 Cox Printers & Digital Media. All Rights Reserved.